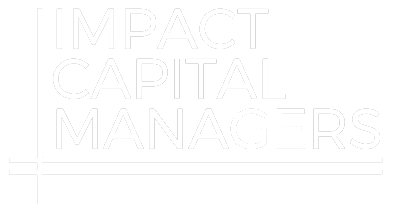 Huntington Capital is proud to announce that as part of its selection to the ImpactAssets 50 2014 (IA 50), it will be launching a week of impact in collaboration with ImpactAssets from Monday January 19th, 2015 to Friday January 23rd, 2015. ImpactAssets is conducting the 50 Weeks of Impact project throughout the year to showcase one IA 50 2014 firm a week. The ImpactAssets 50 is the only free, public, searchable database of outstanding impact investing fund managers. IA 50 includes a range of funds across the globe, spanning diverse issue areas and investment, with demonstrated and compelling social and environmental impact. Fund managers included in the IA 50 2014 manage a combined $15.5 billion in assets devoted to creating measurable, positive impact. Additional details on the selection process are here:http://www.impactassets.org/impactassets-50/review-and-criteria. Follow Huntington Capital on Twitter and LinkedIn to stay up-to-date on the company's updates.